The Wilco Savers Club is the easy way to save throughout the year for that star gift for your loved ones. Simply visit your local store and choose the item you wish to reserve. 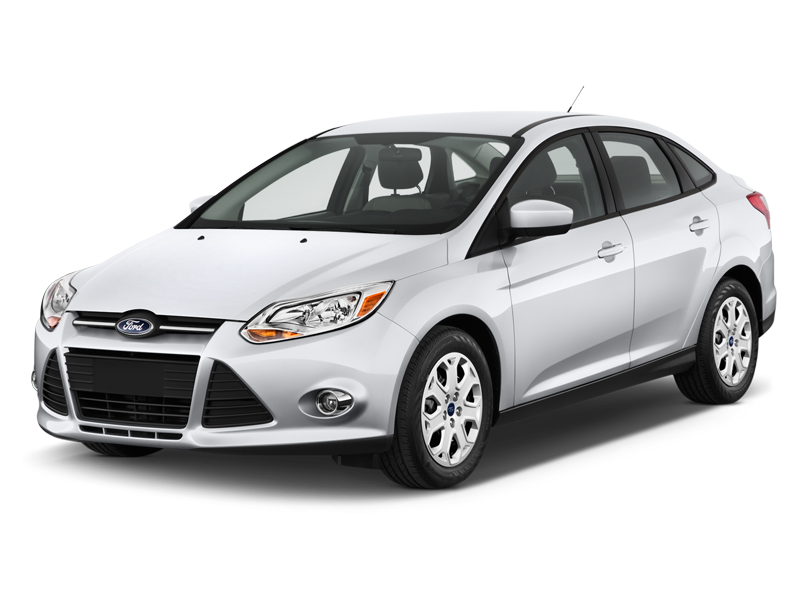 Our helpful team will keep this item in store for you until it is fully paid for. Savers Club cards can be started with as little as £10 with subsequent payments being a minimum of £10. You will be given a card to keep track of how much you have to go. It’s a great way to spread the cost of birthdays or Christmas! 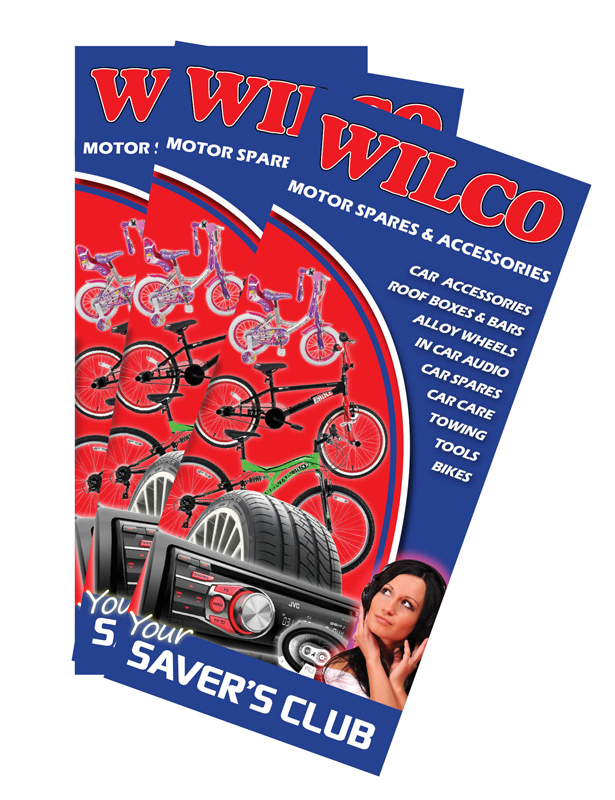 Visit your local Wilco Motor Spares or Wilco Motosave store and start saving today! *Savers Club savings can be started with as little as £10. Subsequent deposits thereafter must be a minimum of £10. 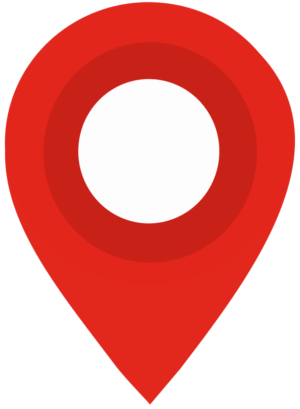 Savers Club accounts in which a deposit has not been made for 3 calendar months will have any reserved items returned to stock; items may subsequently be unavailable. An administration fee of 15% of the total value of the goods may be levied on the termination of a Savers Club account.